This might just be considered as one of the most effective methods of treating acne, minimize its spread and the appearance of acne scars. The process of extraction can eradicate the comedones found in whiteheads and blackheads. Hence, the healing time of the breakout is reduced. Acne extraction treatment is performed by practically removing the comedones that have formed on the skin. This will prevent future breakout and help the acne to heal quickly. In a situation whereby the comedones has made a pustule to form, by removing the plug, the size of the physical bump will automatically be reduced. Thus, the resultant inflammation will be removed quickly. 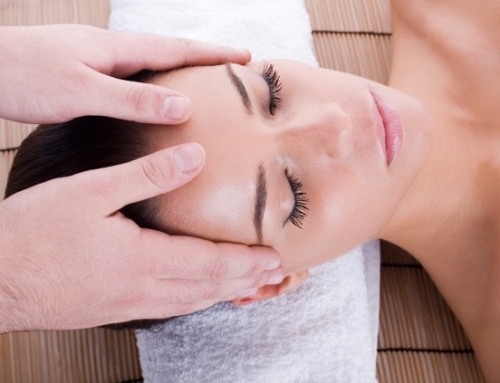 Acne extraction is an effective treatment for prevention and treatment. 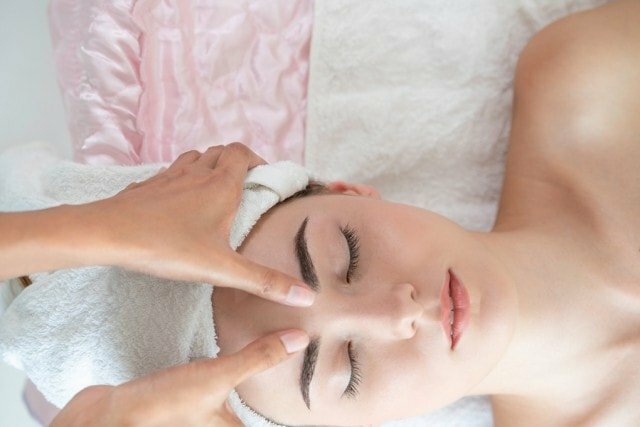 For instance, at Indulgence Beauty handle cases of severe breakouts through the use of acne extraction treatment facial. By using this method, the breakout will be curbed and placed under control. However, it can also be combined with MD Dermatics home care such MD Dermatics Advanced Acne System for quicker results. When the breakout is no longer visible, then the comedones can be removed using a maintenance acne extraction before they turn into fully grown acne. 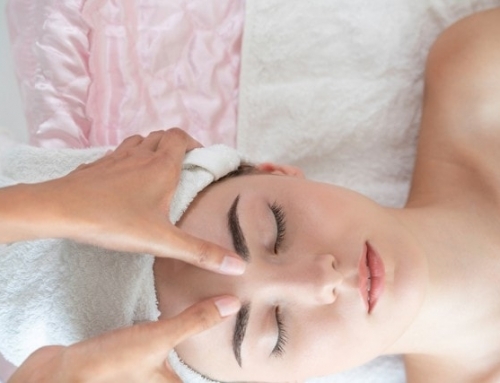 What is the cause of acne? All types of acne are symptoms of pilosebaceous, a disease which contains hair follicle, sebaceous glands, and some hair. It can be found everywhere on the body except the palms, the feet (Soles of the feet and on top of the feet), and the lower lip. These pilosebaceous thuds are found mostly on the face, upper part of the neck and, at times on the chest. Sebaceous glands produce a substance known as sebum, which keeps the skin and hair oiled. During the puberty stage, sebaceous glands increase and generate more sebum with the help of a hormone known as androgens. At the age of 20, sebum produced in the body is reduced. Sebum is formed by the sebaceous gland which mixes with the grease which comes out from the hair follicle to fill up the cells. Once the follicle has been filled up, the sebum spreads all over the skin surface, which makes the face oily. If this procedure works normally, this is when the skin is oiled and stay healthy. 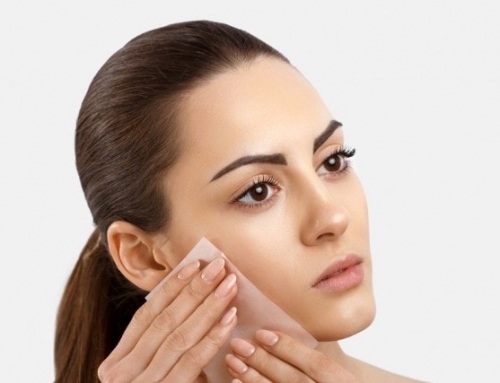 But when the process does work as planned, then the skin can either become too dry or too oily, too oily which gives room for acne to be formed. This explanation shows how the different types of acne are formed and how to treat each of them. The first illustration describes how a normal pore would look like so you can always compare it with other types of acne. 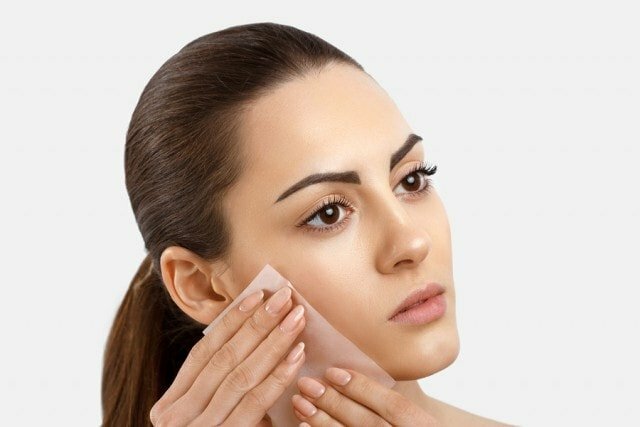 Corneocytes or skin cells grow into being more sticky as they are treated they store in the pore instead of coming out to stop the skin from being unnecessarily oily. Most skin cells are formed at the top of the pore and not at the bottom part. The level of Sebum produced is increased. At this stage, the outside pore looks normal, but there are some clear differences in the cells around the pore which can either be seen or not. As the fluid in the pore forms up, it produces a bottleneck which stops shedding off. Medically, this stage is referred to as microcomedone. The bacterium Propionibacterium acnes, which is called P. acnes, can be found in the pores. It needs sebum as a source of nutrient for its growth. As the level of sebum produced increases, the amount of P.acnes bacteria in the pore also increases. During the microcomedone stage, these bacteria do not cause any form of infection because they are still the only substance inside the pore which gives them no means of infecting the skin. The sebum from the sebaceous gland and shredded skin cells are called corneocytes, and they form a solid and thick substance. When the hole of the pore is closed or narrow, it is called a closed comedone, also known as whitehead (since it contains a white substance). As the sebaceous substance forms, cells around the pore begins to swell. Whitehead may be infected or not infected, the Infection of whiteheads depends on if the P.acnes bacteria can infect other cells surrounding the pore. When the sebaceous substance forms, the cells surrounding the pore become swollen. Blackheads may or not be infected depending on if the P.acnes can infect other cells around the pore. The sebum from the sebaceous gland and dry skin cells are known as corneocytes, they change and become a thick and solid substance. When the hole of the pore is open, then it becomes an open comedone, which is called Blackhead (because the pore color contains black substance). The sebum from the sebaceous glands and dry skin cells are also known as corneocytes. They form and put pressure on the cells around the pore. If enough force is applied, the pore splits, and the sebaceous substance spills on the surrounding skin. 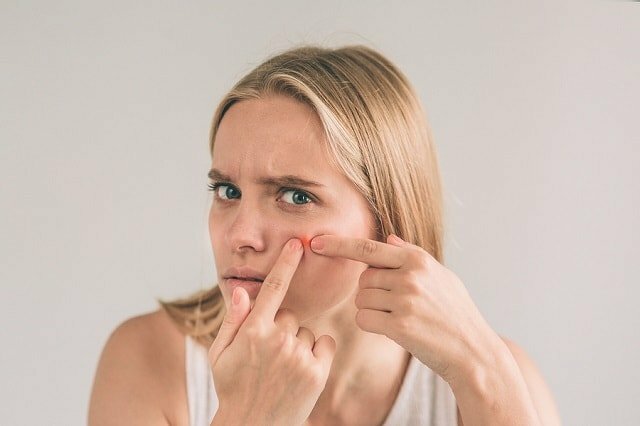 Since the sebaceous substance consists a lot of P.acne bacteria, the skin around the pore gets infected, and a red bump is formed (which is usually referred to as a typical pimple).In medical terms, this red bump is called an inflammatory papule. A pustule is not the same as a pimple because a pustule contains white blood cells. The immune system combats the P.acne infection, at times the white blood cells (part of the immune system) multiply, which forms a pus in the pore known as a pustule. We know what part of the immune system form pimples and pustules, but the reason why some of these pustules or pimples have pus in them and why others don’t have it. This can only be seen from a scientific approach because pustules and pimples are both treated the same way. Most times when the sebaceous substance and bacteria flow on the surrounding skin, this makes the infection spreads deeper and wider, causing scars and the forming nodules or cysts. These are the type of deep acne which is very aching and does not respond to over-the-counter treatments.